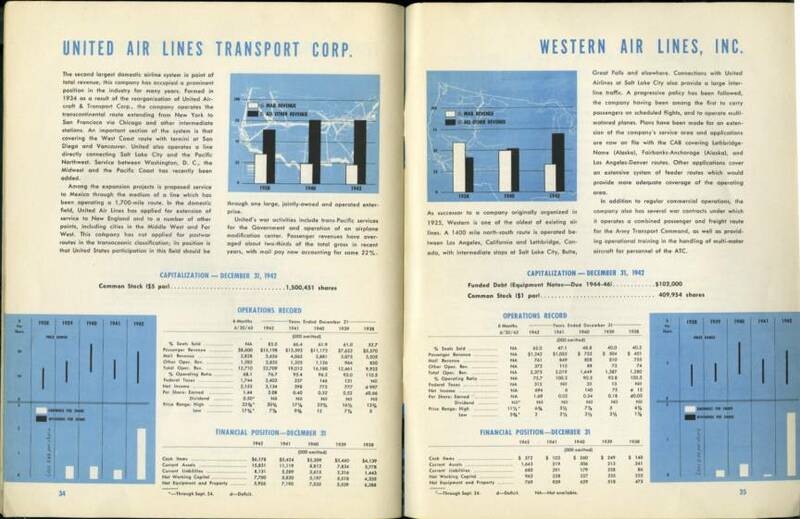 Merrill Lynch analyst's report for the Airline Industry issued in 1943 during the middle of WWII. 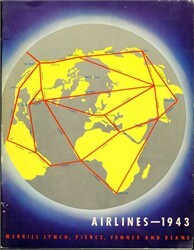 36 printed pages with information about all of the airlines in operations. 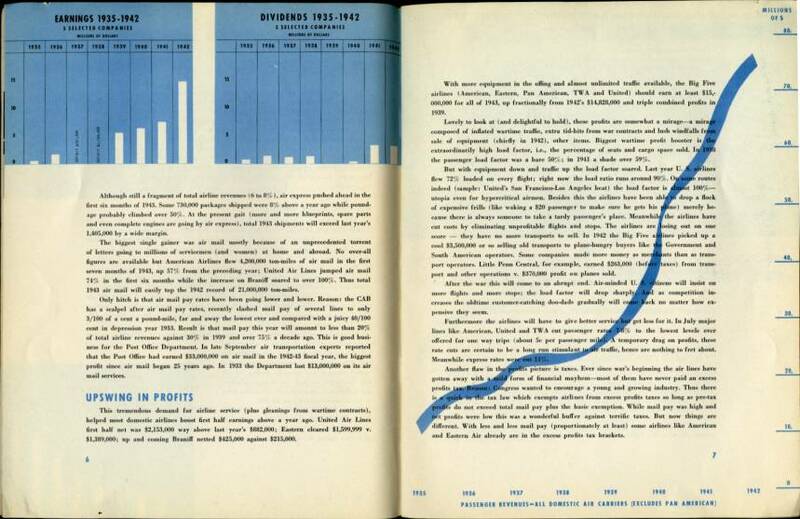 The is an amazing publication with a great perspective of the airline industry and country during WWII.